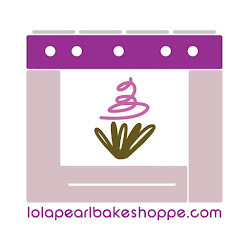 Lola Pearl Bake Shoppe: Let it snow [snowflake cookies]! Let it snow, let it snow, let it snow! This is the type of snowfall we prefer! Awesome snowflake cookies!